With Ultra Australia fast approaching, dance lovers Australia wide are counting the days until until the Sydney and Melbourne festival gates open. 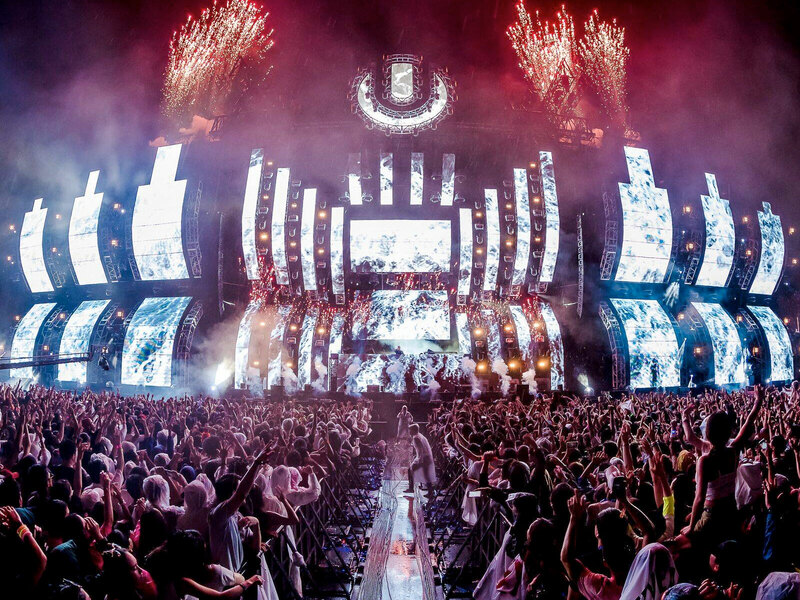 OZ EDM has been privileged to give away a double pass to Ultra Australia. To get your entry in, head over to the official OZ EDM facebook page! Following the success of the sold out, first ever ‘Road to ULTRA Australia’ in Melbourne, in February 2018, ULTRA Worldwide announced the massive expansion of the globally renowned festival to two cities across the Australian continent: Saturday 23rd & Sunday 24th February 2019. With its growth into a full-scale festival, Ultra Australia proudly announces the addition of new stages, in addition to its iconic Main Stage, including the immersive, techno-heavy RESISTANCE stage. The Chainsmokers (LIVE), DJ MAG’s #1 DJ Martin Garrix and the veiled Marshmello, all who will be making their Ultra Australia debut. International superstars Illenium and Slushii, homegrown talent Sunset Brothers, Tigerlily and Will Sparks are set to join perform on Ultra’s Mainstage while Techno stalwarts Dubfire and Nicole Moudaber are playing a special B2B set for the first time ever in Australia as part of the RESISTANCE stage lineup. Ultra Australia will first touch down in Melbourne on: Saturday 23rd February at Flemington Racecourse, before venturing north to Sydney on: Sunday 24th February at Parramatta Park.